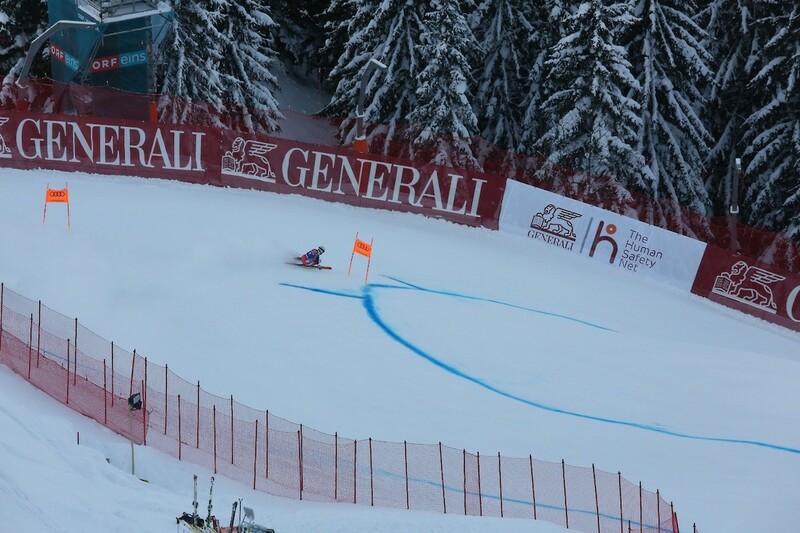 The only Downhill race to take place so far this season was in Wengen, where Daniel Danklmaier (AUT) and Italian racer Davide Cazzaniga tied in fourth place. 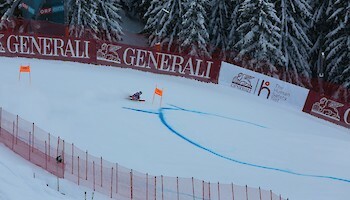 At today’s training, Danklmaier added to his feat in Wengen by achieving the fastest time (1:22:36). 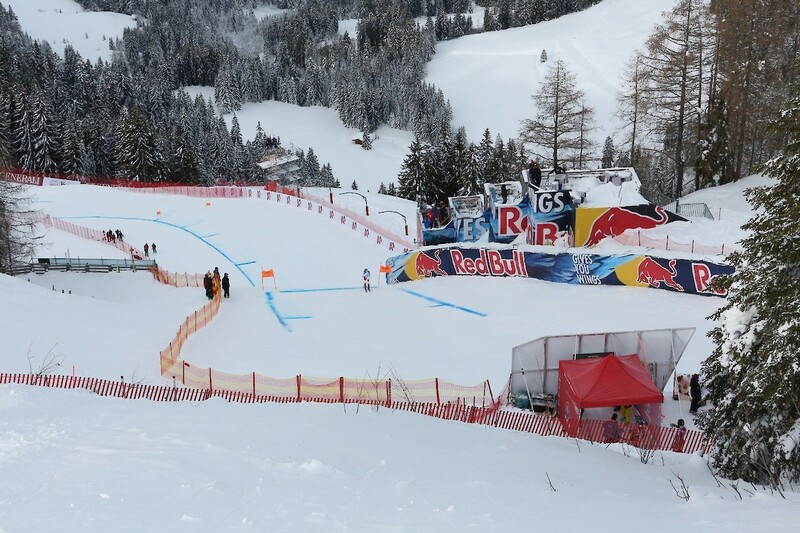 Both at the Wengen Downhill and the Kitzbühel Downhill training, the Swiss Europacup athletes proved that they are a force to be reckoned with. 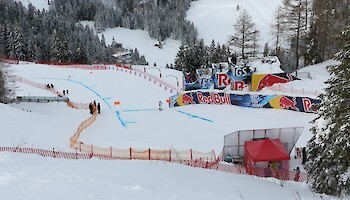 Especially Nils Mani, who came 6th today, seems to feel right at home on the Streif Europacup course. 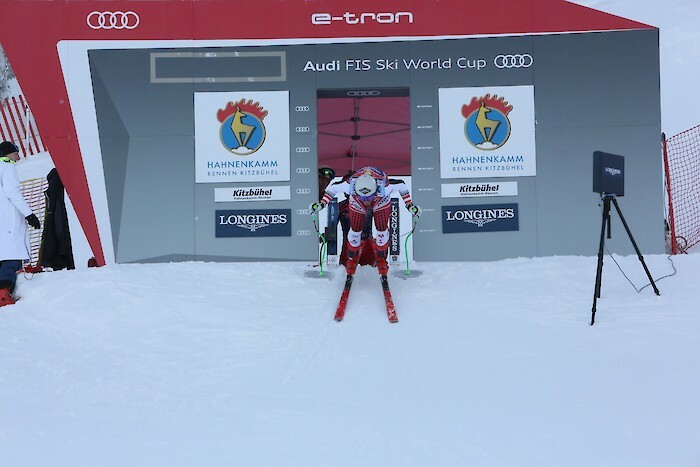 Furthermore, the Canadian team, with 3 racers in the top 10, as well as the German Brandner brothers, Christof and Klaus in 5th and 11th place, demonstrated that they are more than capable at today’s training on the Streif.